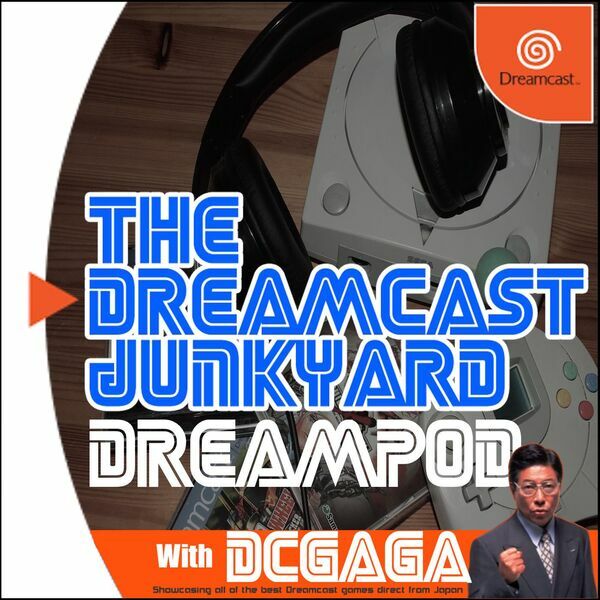 Episode 48 of the DreamPod is here, and regular hosts Tom and Ross are joined by a special guest in the form of fellow Dreamcast collector, writer and YouTuber Jamie from DC Gaga. As both Jamie and Ross are Brits living in Japan, this episode features a lot of discussion about life and game collecting in the Land of the Rising Sun. Other topics include new Dreamcast releases Breakers and Millennium Racer; the recently released Floigan Brothers DLC; cultural differences between the UK and Japan; Japan-only peripherals, and of course a chinwag about the history of the DC Gaga site. We hope you enjoy this latest edition of the world’s greatest Dreamcast podcast called DreamPod!